This case study is located in the Koh Kong province of Cambodia. The study area is a sparsely populated mountainous region with thick coniferous-dominated forests, mangrove forests and long undeveloped coastlines. This region has a dark history as it was one of the last areas to be occupied by the Khmer Rouge, a radical group which exterminated much of the local inhabitants during the Pol Pot regime from 1975-1979. By 1997, the local communities started to recover from the genocide and after a government policy encouraged people to move to Koh Kong, the region began to repopulate. Today, Koh Kong is one of the fastest growing provinces in Cambodia as a result of immigration into the major cities and towns. As a result of this expanding population, the resources of the area are under increased pressure; some issues of particular concern are small-holder encroachment and illegal logging within forests. In the past, selective logging occurred throughout the region, which was hard to track, but in 2001 the logging concessions were suspended. Also in 2001, a new “Land Law“ was passed, which made rural residents targets for land grabbing, essentially evicting locals from their homes and selling the new land concessions to businesses and investors. 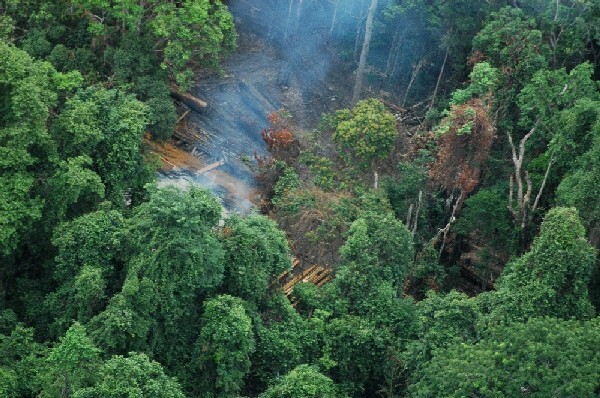 In 2001/2002 conservation projects, with community-based conservation interventions protected most of the forested area, however illegal logging still remains an important issue. The first roads were built in 2002 which opened up previously inaccessible forest to intensified illegal logging, land conversion for agriculture, resource extraction (i.e. sand-mining), and hydro power projects. In 2004, a special program promoting food security was extended by the government, encouraging the intensification of agriculture. 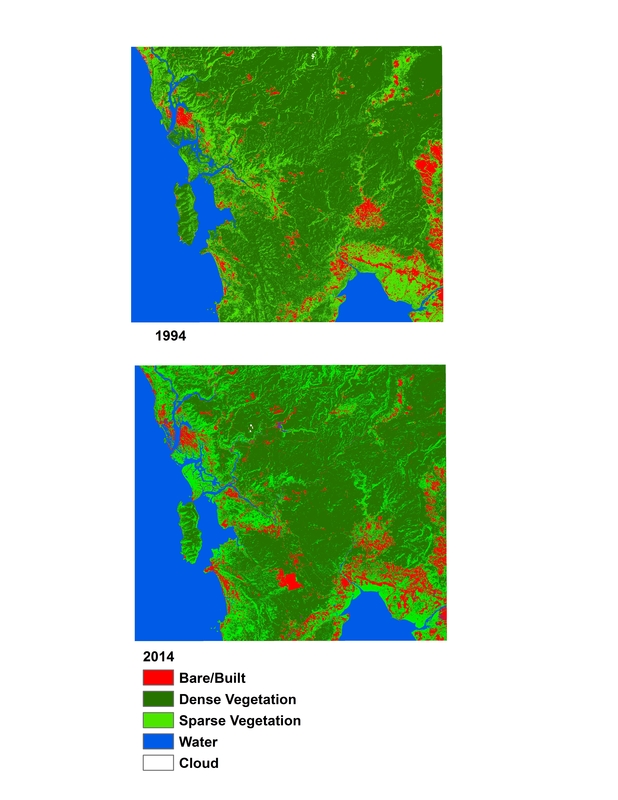 This resulted in a surge of land conversion to agricultural fields, increasing production of crops (most notably, for wet and dry rice production). There have been seven hydro power projects planned for the province of Koh Kong, four of which are complete (as of 2013), and three that are still in the building stages. Recently, there has been a lot of controversy around the Areng hydro power dam development as it is proposing to flood the Areng Valley, which will displace multiple villages and destroy forest, farmland, and important habitat for many endangered species. This case study offers many different possible avenues for study. If you have interest in land concession issues, hydro power, illegal logging, impacts of road building, conservation projects, agriculture intensification, rice production or small-holder encroachment this is a great case study to use.